For landlords in Dallas / Fort Worth, we have compiled this list of helpful resources. 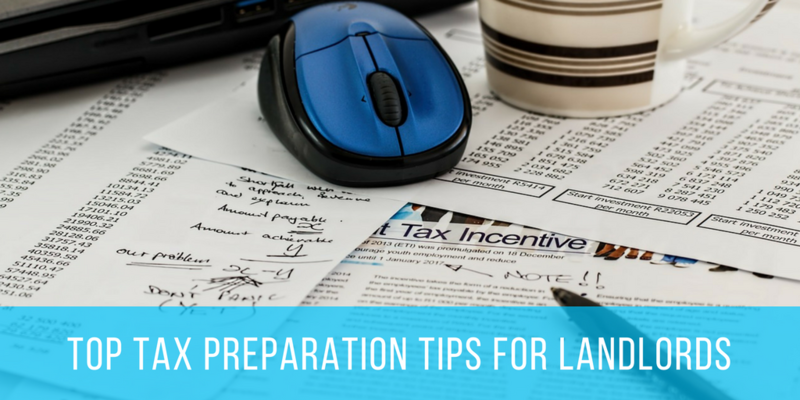 From local regulations about landlord-tenant laws to information about the local area, these resources will help prepare you for operating a rental property in the DFW metro area. Visit Fort Worth– When big city meets cowboy town, you wind up with a city like Fort Worth. From award-winning art museums to the famous Stockyards, check out all this unique country city offers. Visit Dallas – If you are looking for a world-class city with a Texas heart, Dallas will provide the cosmopolitan experience you seek. With a thriving arts district, renowned restaurants, and luxury shopping, Dallas is a diverse playground waiting for you. Opt Outside in DFW – This local guide will help you find the best places for hikes in the Dallas/Fort Worth metro area.